The old-fashioned Hollywood romance is alive and well this week with the release of The Aftermath, which crafts a love triangle from the rubble left behind by the Second World War. 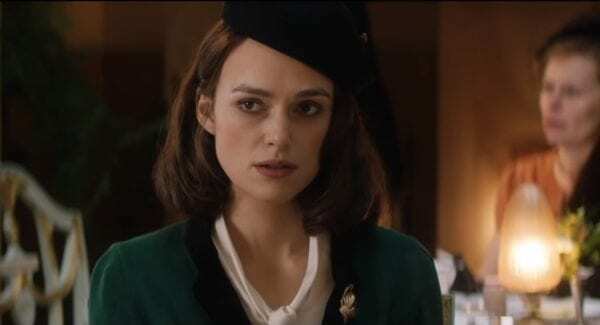 In an adaptation of the novel by Rhidian Brook, Keira Knightley plays Rachael – brought over to Germany in order to live with her soldier husband (Jason Clarke) in a home requisitioned by the occupying British forces. Rachael soon begins to bond romantically with Lubert (Alexander Skarsgard), whose home they have taken over. 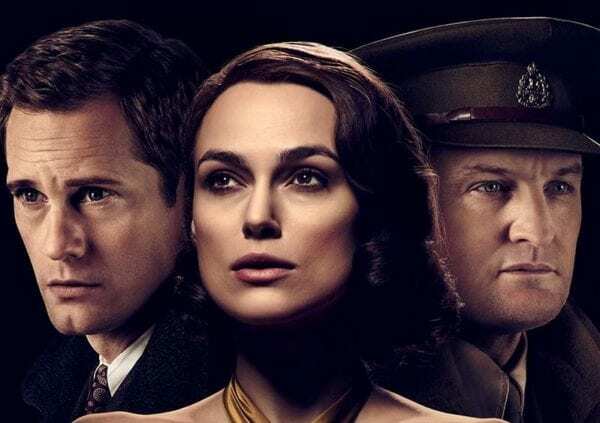 Ahead of the UK release of The Aftermath, director James Kent had a chat with Flickering Myth about the film’s history and the romantic reference points for his movie.